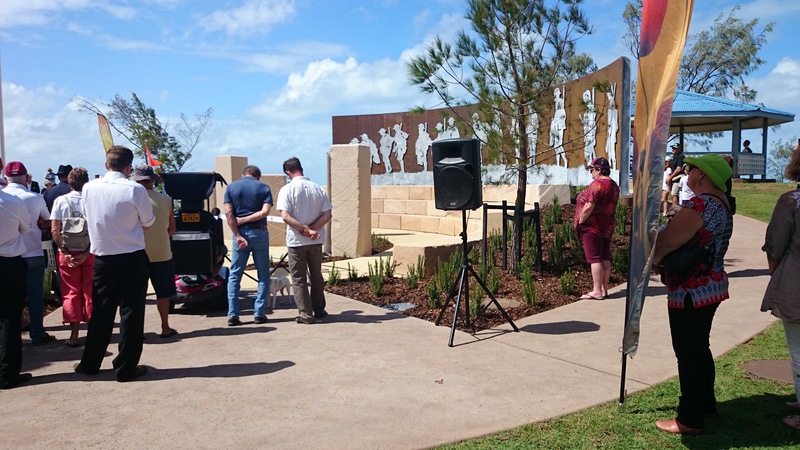 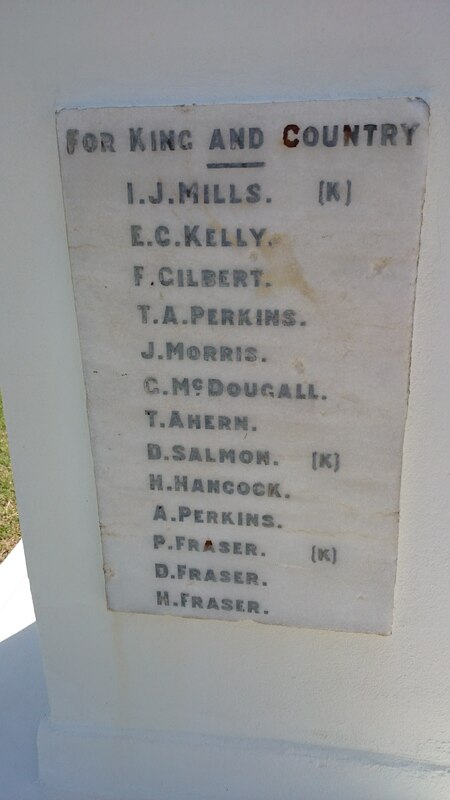 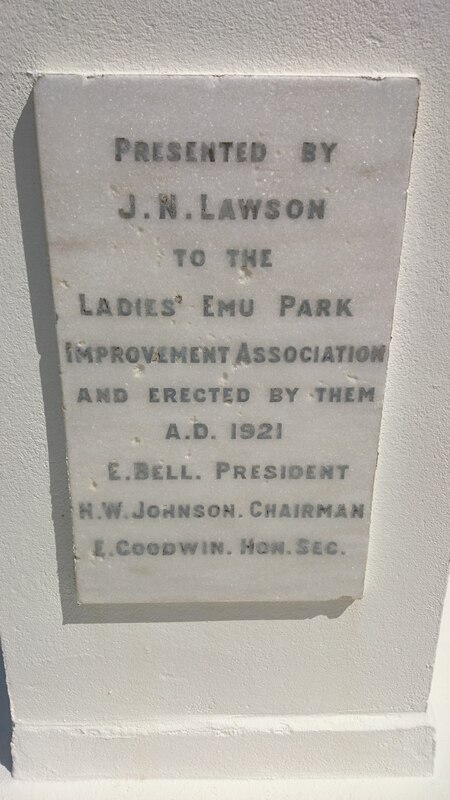 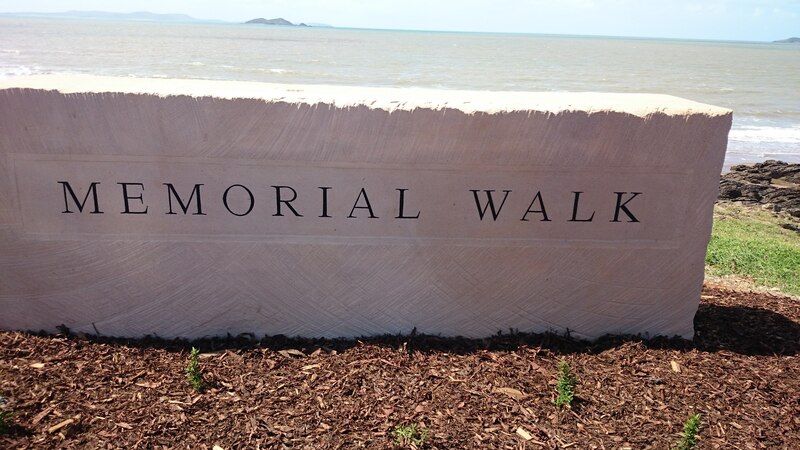 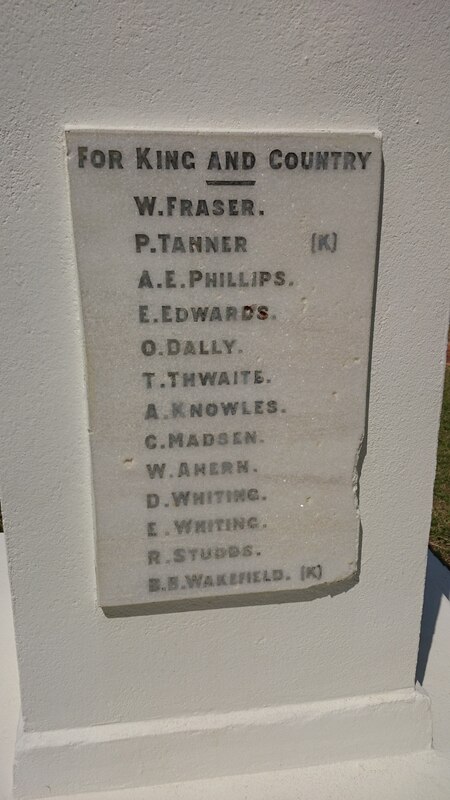 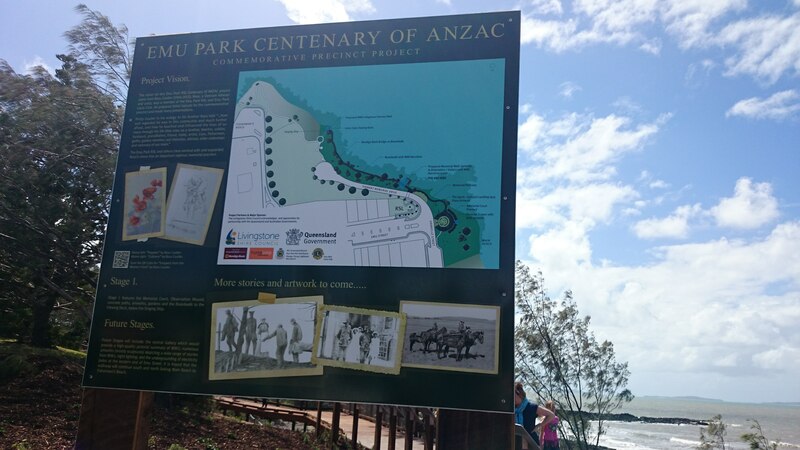 Emu Park has expanded its war memorial with the opening of the Emu Park Centenary of ANZAC project on the 18th of March. 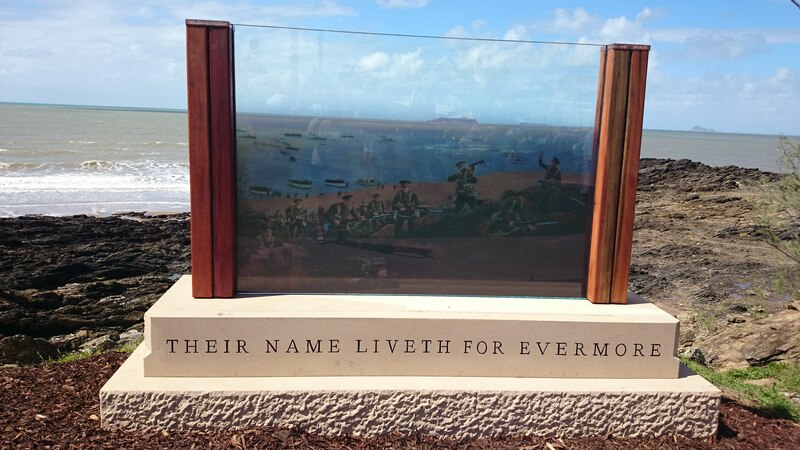 The project includes a memorial walkway, a boardwalk along the coast up to the Singing Ship and some beautiful artwork commemorating the ANZACs. 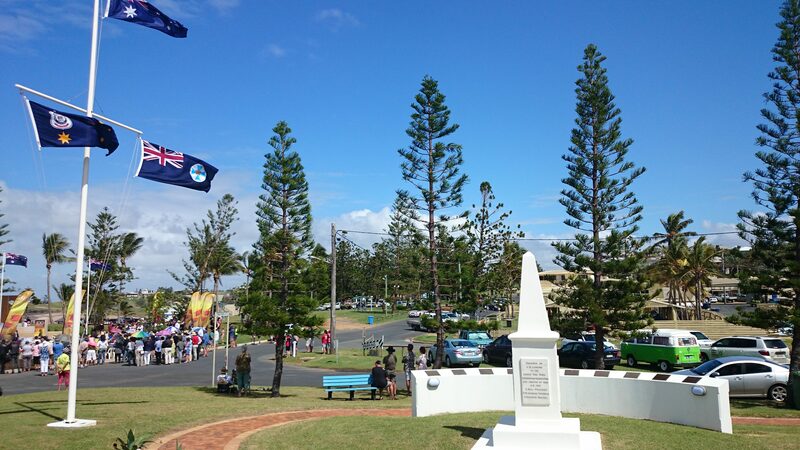 Across the road is the RSL and the original memorial with the names of the Emu Park men who served in the first world war, including William and Tom Ahern.